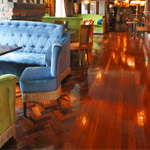 need to refinish any type of flooring. 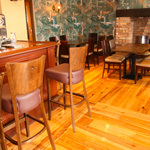 Sportguard, unrivaled High Gloss finish on old reclaimed pitch pine in a local restaurant. 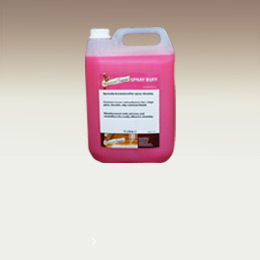 We are suppliers of Sportguard & Aquaguard sealants, Treatex floor oils, polishes & cleaners as well as Application equipment. 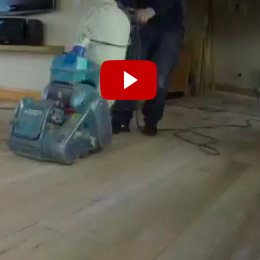 We have everything you require to refurbish a floor all on one site. 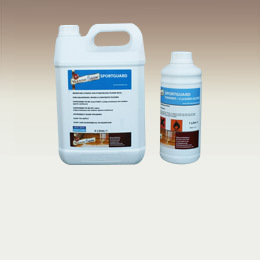 For Commercial & Domestic Applications.